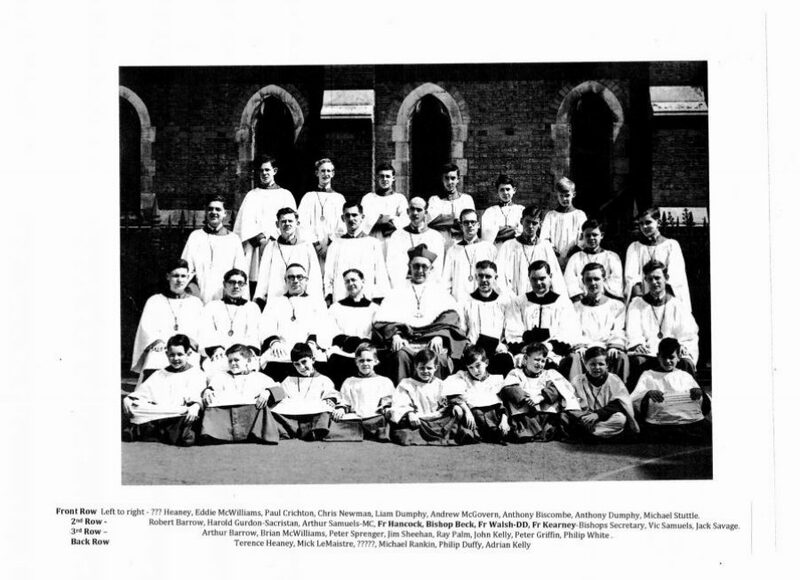 Altar Servers wiith Bishop Beck Easter Sunday 1949Here you’ll find some pictures and other items which recall some aspect of parish history. To begin here is a photo taken in 1949 on Easter Sunday after 11.30am Mass. 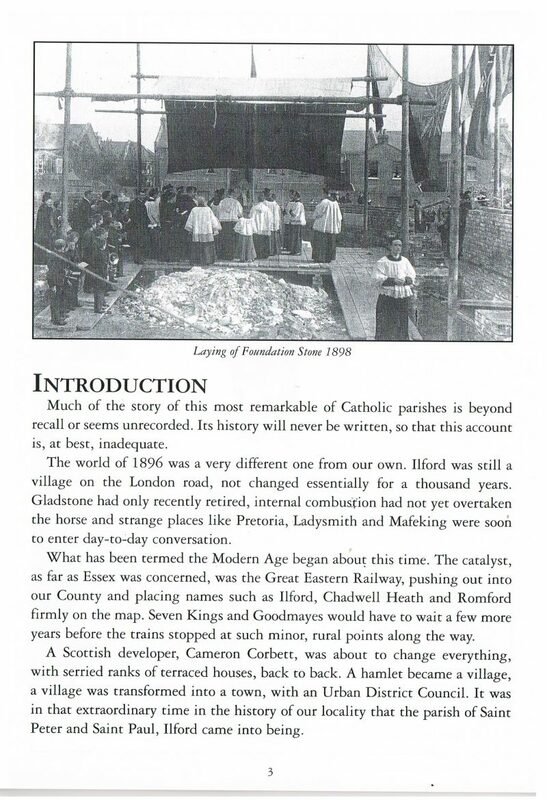 Copies of this booklet are available in the church porch. £1.